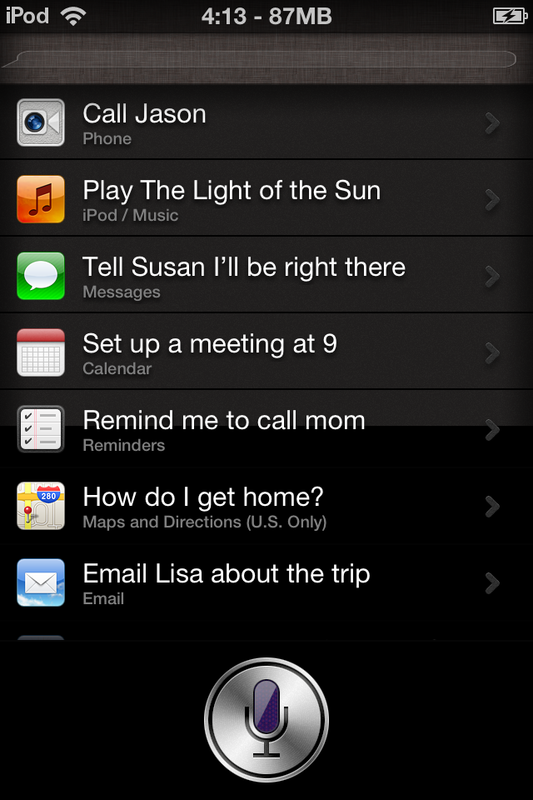 Once again: You will only be able to get GUI of siri on your iPhone 4 and iPod Touch 4G. iIf you have any questions or queries, you can drop a comment below or ask euwars on Twitter. 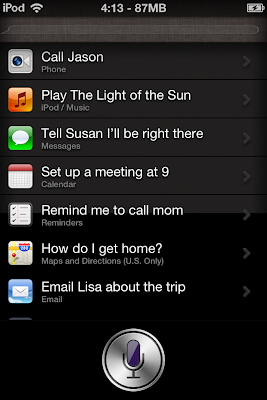 0 Respones to "How to Get Siri GUI on iPod Touch and iPhone 4"